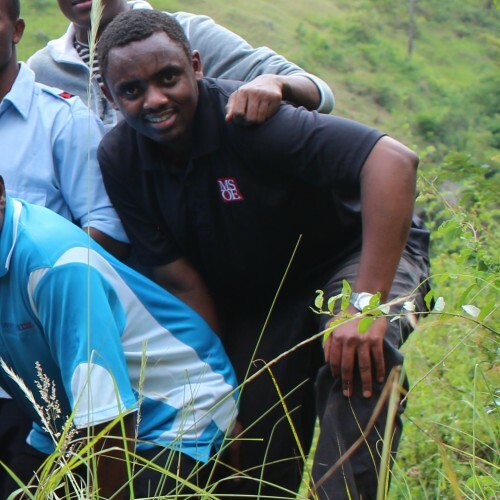 Civil engineers are responsible for the planning, design, construction, operation, and maintenance of the infrastructure necessary to support modern society. 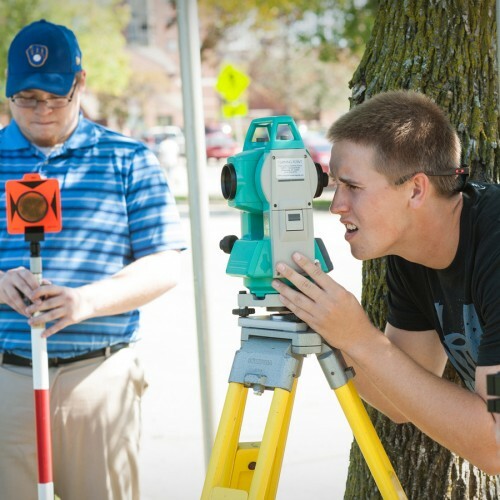 There is no better time than now to pursue a career in civil engineering. The U.S. Bureau of Labor Statistics projects that civil engineers in America will experience employment growth of 24 percent in the next decade, fueled by a significant need for investment in America’s infrastructure. 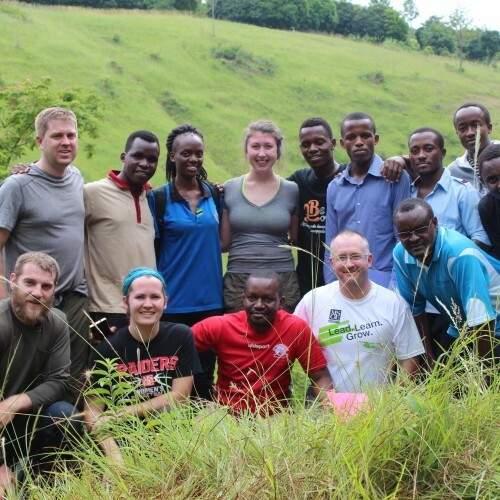 Graduates of this program learn mathematics, natural science and engineering principles but are also proficient in business, public policy, leadership and team work. 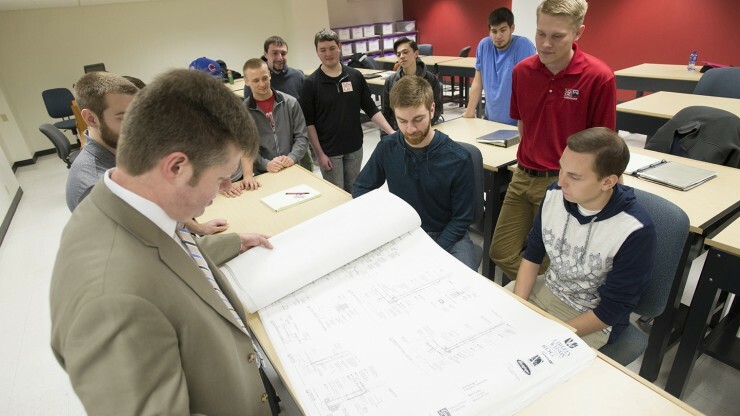 As a graduate of MSOE with a degree in Civil Engineering, you’ll be fully prepared to hit the ground running. 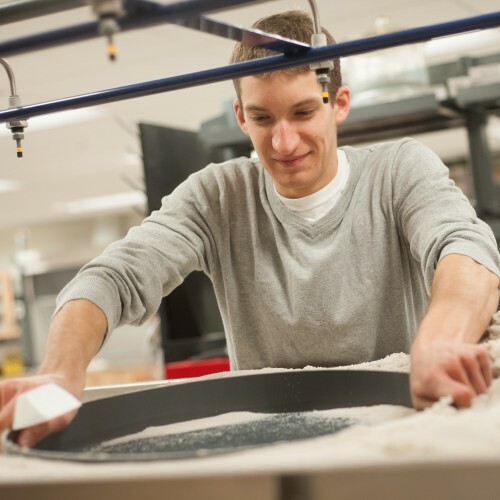 Read more about MSOE's Civil Engineering undergraduate degree. Graduates also enjoyed an average starting salary of $61,213. 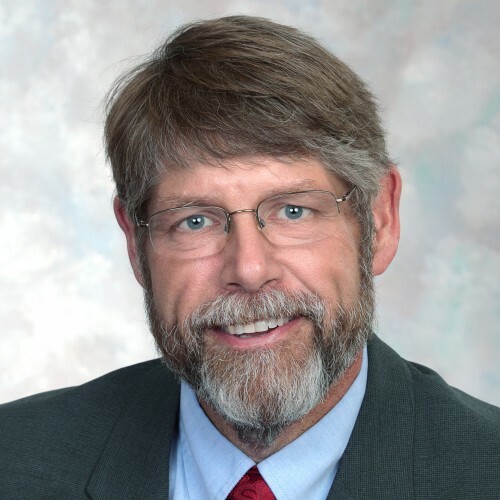 Get to know our distinguished civil engineering faculty!